A luminaire extraordinaire. 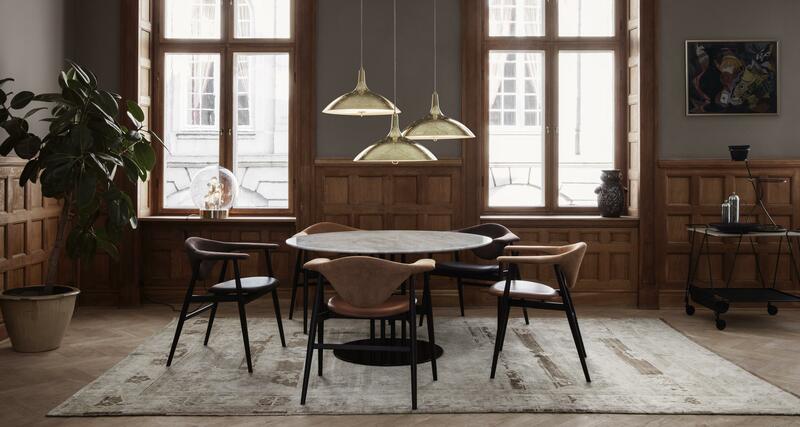 Showcasing Finnish design, the Gubi 1965 Pendant features a large, beautifully shaped metal shade that provides a warm light, softened by the frosted glass diffuser. The shade is decorated with a triangular perforation pattern that gives a vivid sparkle.